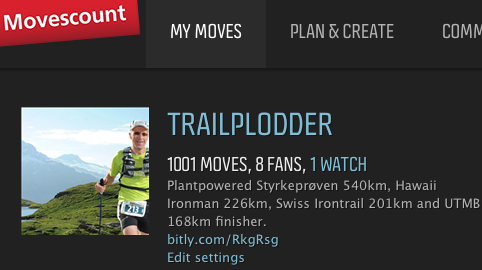 1001 moves in Movescount - and counting. I just logged my 1001st move in Movescount today. 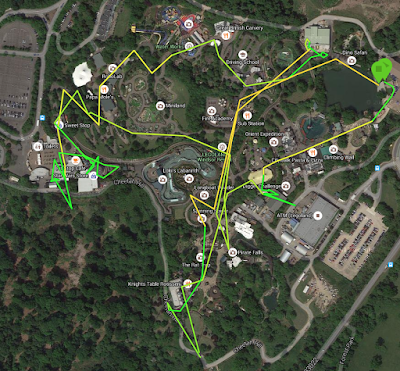 That's a lot of great experiences since my first one with Suunto Ambit in April 2012. Many of those stories have been blogged here. Happy memories! My 1st Ambit move in April 2012 was in Legoland Windsor with TPjr.